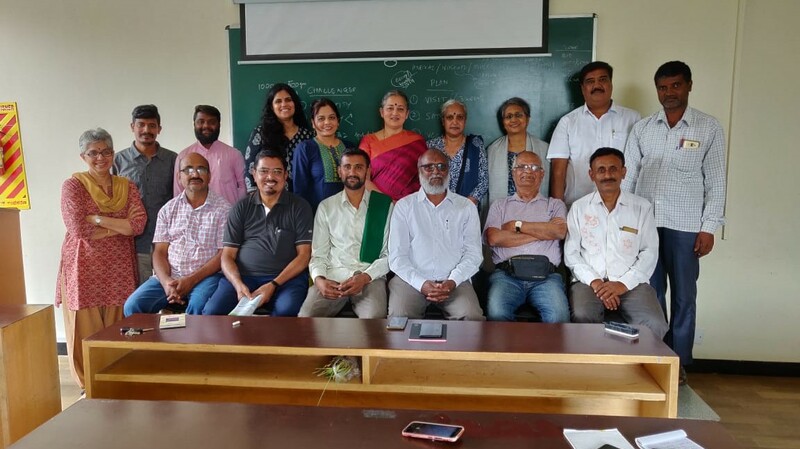 Solid Waste Management Round Table’s SwachaGraha Compost Connect (SGCC) campaign was officially kicked off today with two farmers picking up a tractor-load of kitchen waste compost from Sobha Althea-Azalea, Yelahanka, Bengaluru. There are still many more heaps of compost to be loaded up. 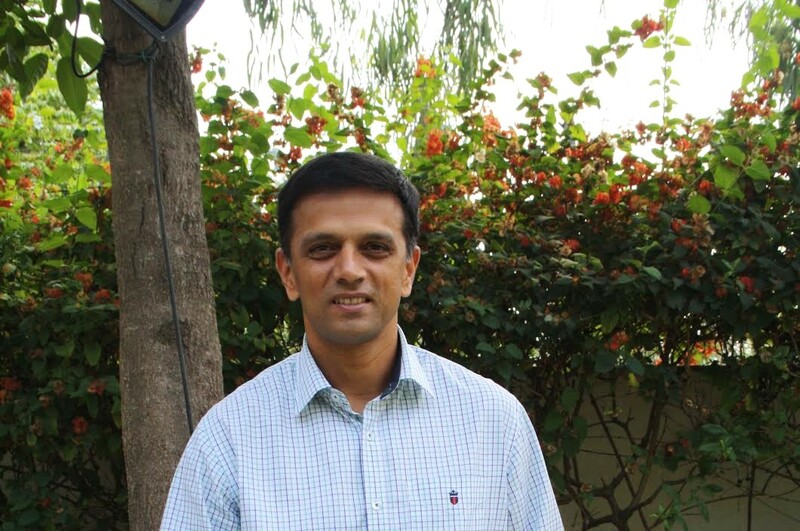 (L to R) Ex-cricketer Rahul Dravid joins the 2Bin1Bag campaign, saying, “it makes the job of segregation easy”. This is how full of smiles all the waste-pickers were at Hasiru Dala today. The Year 2015 couldn’t have ended better! 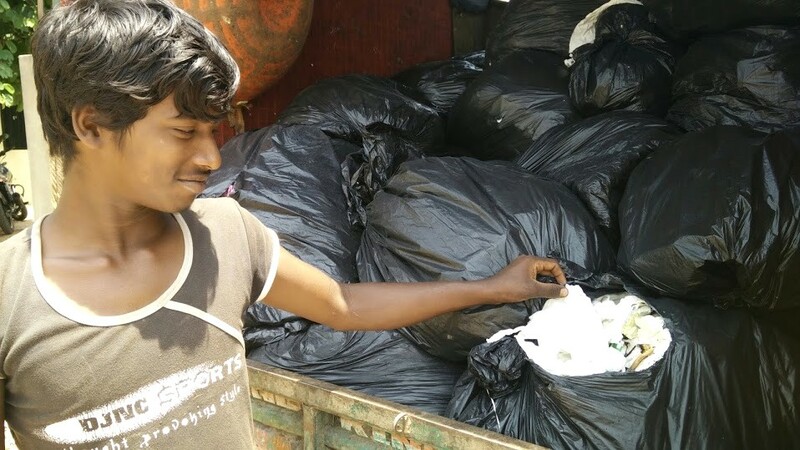 “These bags are full of tissue papers,” says this ITC employee who picks up the load from various destinations and brings it to one of the dry waste collection centres in Yelahanka. Did you know the tissue papers that you threw into your dustbin can travel miles and get processed and recycled all over again? 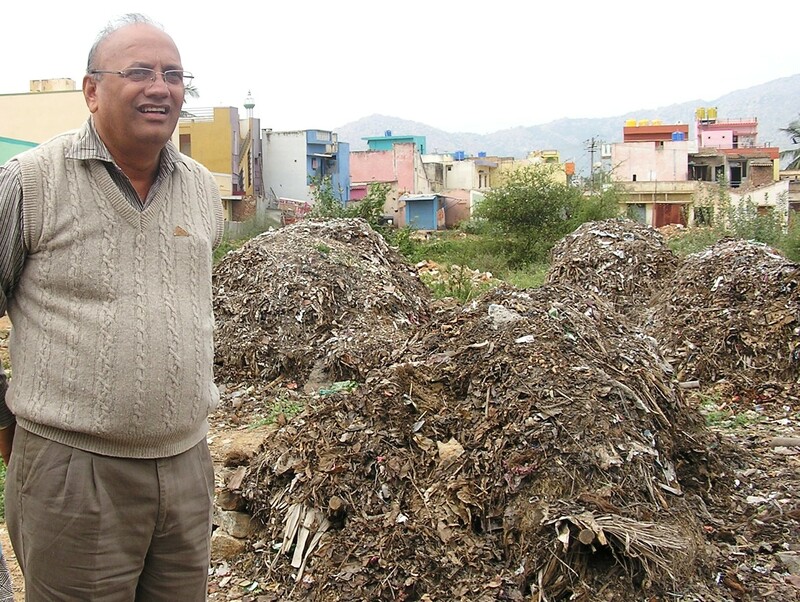 Kolar CMC AE Kotreshappa Benni at one of the composting yards in Kolar. If you have read the previous posts, I guess you will agree with me on this point: Frugality doesn’t necessarily mean lack of efficiency. Conversely, systemic efficiency doesn’t always come with huge spending or foreign technology. Most often, our hunt for solutions leads to divorcing ourselves from the local context and blindly adopting foreign methodologies which often fail to fit into our backyard. If Kolar has succeeded in becoming a self-sustaining city, that’s mainly because it has evolved contextually by effectively utilising its human workforce and certain quintessentially local and time-tested techniques. 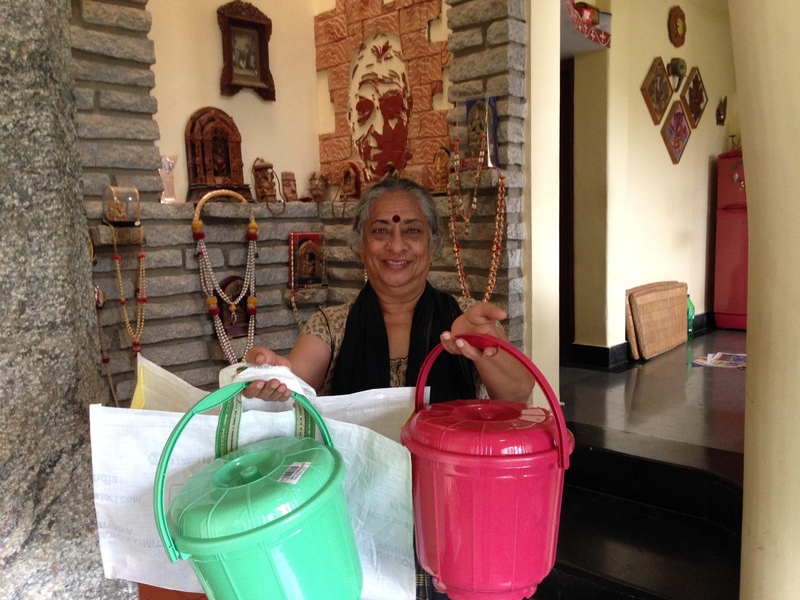 Dr B Jayashree with two bins and one bag.